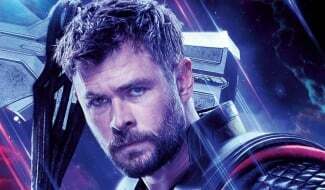 Did The Russos Secretly Reveal The First Avengers 4 Poster? 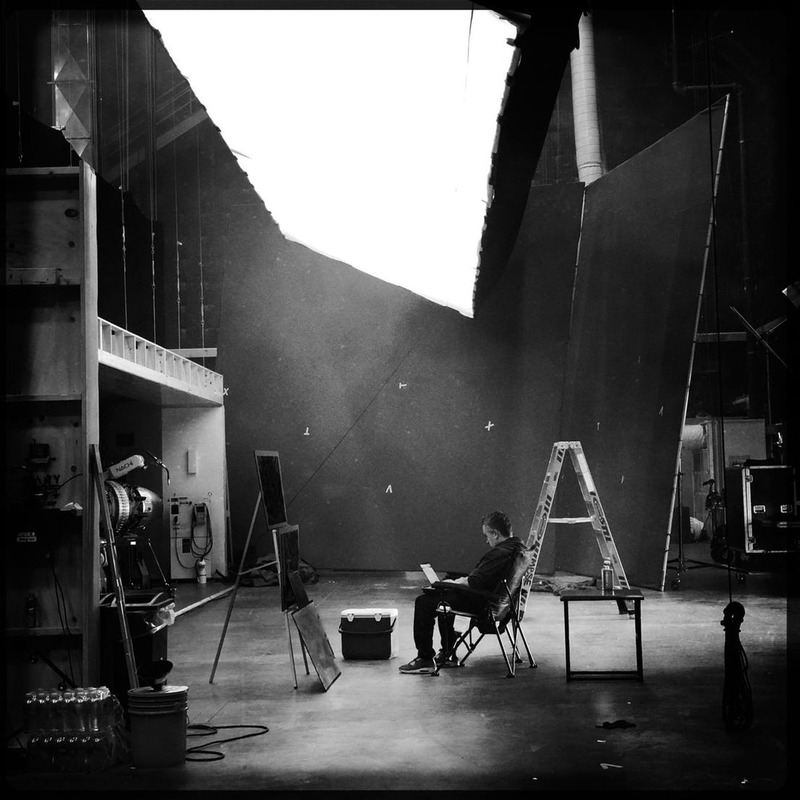 A couple of weeks ago, the Russo brothers got the Marvel fandom talking with a curious social media post that encouraged us to “look hard” at a snap of Joe Russo sitting on the set of Avengers 4. We weren’t exactly sure what we were meant to be looking harder for, but this new post might have cracked it. 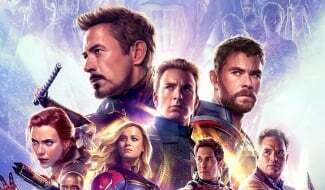 Over on Reddit, one user’s zoomed into the image and uncovered what they believe to be the first poster for Avengers 4. It’s a stretch, to be sure, but you can make your own mind up by checking out their findings in the gallery below. 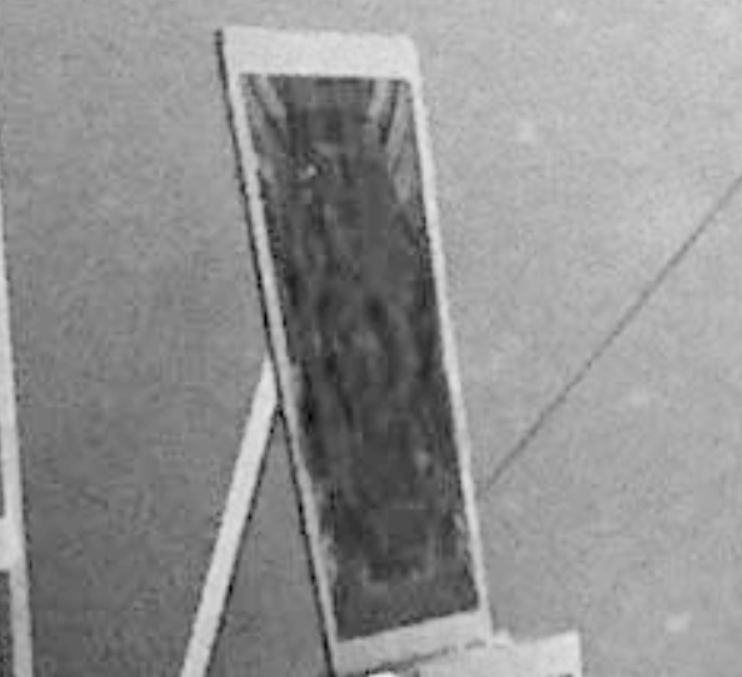 First is the original pic the Russos shared, followed by the close-up of what could be the poster. Honestly, the quality isn’t good enough to make too much out here, and the monochrome color scheme certainly doesn’t help, so it’s hard to say. However, if you squint just a bit, the usual structure of a Marvel movie poster does begin to take shape. Those ghostly blobs could be the various heroes headlining the film while the rectangular blob at the bottom could be the usual block of text that lists off the cast and crew. If this is correct, then the Russos may have already shared the title for Avengers 4 with us, too – they just cleverly moved it out of focus enough so we wouldn’t be able to make it out. Well played, Joe and Anthony, well played. 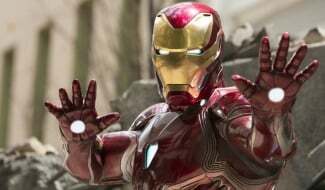 Despite the Russos having fun with withholding the movie’s title, Marvel boss Kevin Feige’s expressed frustration in the past with the fact that the hype around it’s grown so big. 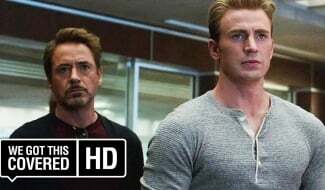 It’s been explained that the original idea was not to reveal it in order to keep the spotlight on the various MCU entries that come out before Avengers 4. 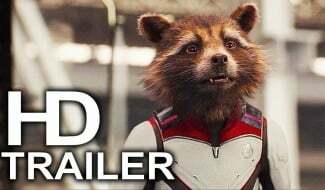 But the studio clearly underestimated the public’s thirst for more after Infinity War. 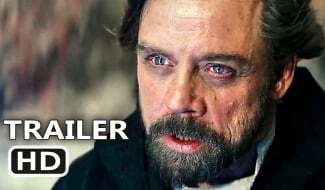 Evidence suggests we could see the first trailer in November, though, so that’ll surely be when the elusive title – and maybe this potential poster – is finally revealed to the world.